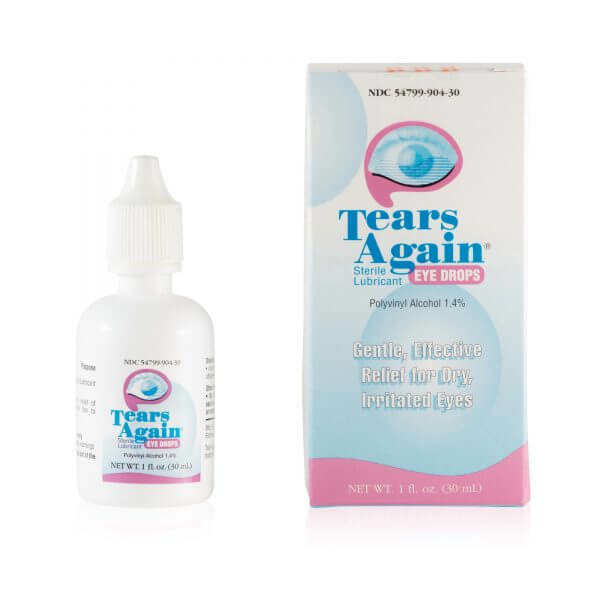 Tears Again Lubricant Eye Drops are an artificial tear solution providing soothing lubrication for dry, scratchy and irritated eyes. 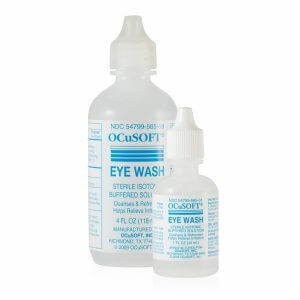 These drops provide temporary relief of burning and irritation due to dryness of the eye. Tears Again® Eye Drops most closely resembles the normal precorneal tear film. Everything is OK. Same question for Tears drops, do they have a shelf life? 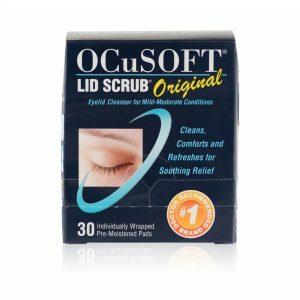 Good product for those who don’t suffer severe dry eyes. Plenty of product in the bottle! I was looking for a cleansing solution but these eye drops do nothing for my prosthesis or socket.